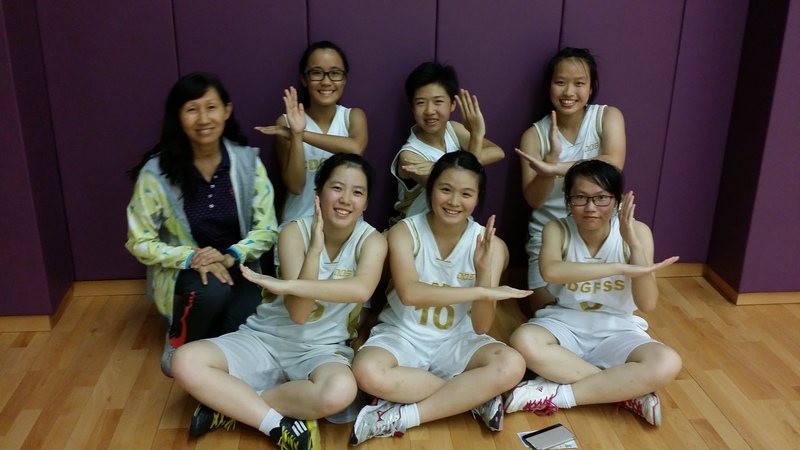 14 of our students from Secondary 2 to 6 participated in the Inter-school Basketball Championships (Girls A and Grades B) from October 2016 to February 2017. The competitions were organized by the Hong Kong Schools Sports Federation with the aim of promoting girls’ interest in playing basketball and improving their skills in the sport. 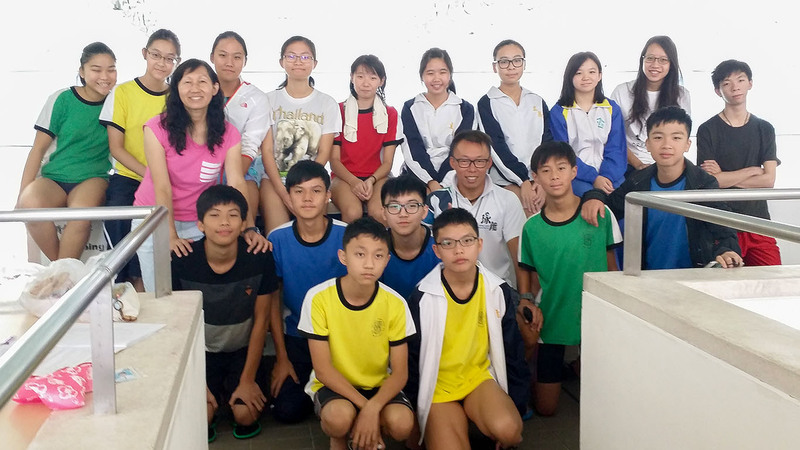 19 students of Secondary 1 to 6 students participated in the Inter-school Swimming Championships on 3rd and 10th October 2016. It is a competition organized by the Hong Kong Schools Sports Federation, aiming to widen the horizons of students and improve their swimming skills. Our school obtained very good results in this competition. 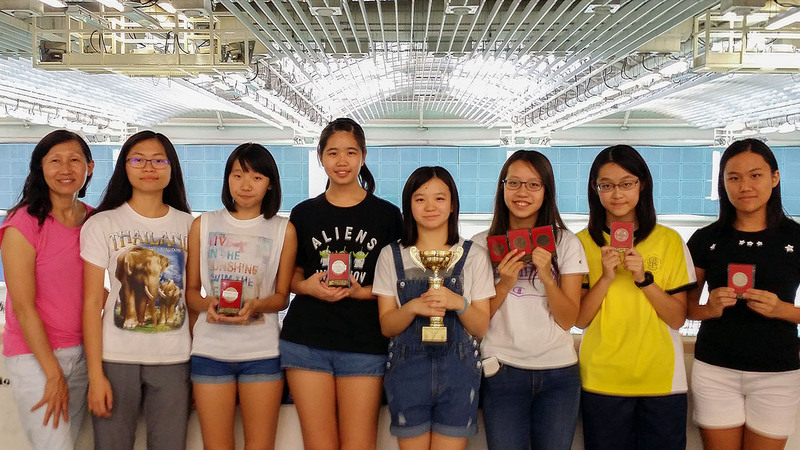 Girls A Grade got the 1st Runner-up in Overall Performance, 4x50m Medley Relay and 4x50m Free Style Relay. In addition, 6A Chiu Sze Wing was awarded the 2nd Runner-up in 50m Breast Stroke and 100m Breast Stroke; 5A Chin Wing Ho got the 3rd Runner-up in 50m Free Style; 5B Kwok Hiu Ching got the 2nd Runner-up in 100m Back Stroke; and 2D Lee Yau Wai was awarded the 2nd Runner-up in 50m Back Stroke and the 1st Runner-up in 200m Individual Medley.